Welcome to the Naija News live breaking news update for January 28, 2019. Keep in touch with all the very latest news headlines from across Nigeria today. 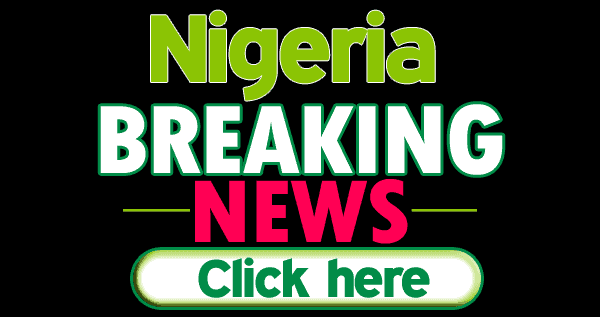 We will be bringing you regular updates throughout the day of all the breaking news and events from across Nigeria. We will also update you on pictures, video, tweets and comments covering the latest happening across Nigeria. The National Judicial Council (NJC) has given suspended Chief Justice of Nigeria, Walter Onnoghen and Acting CJN, Tanko Muhammad, seven working days to respond to petitions filed against them. 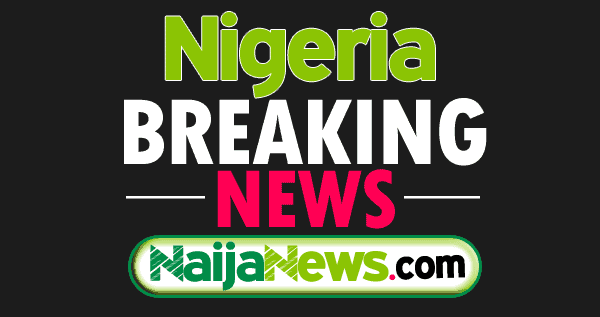 Naija News recalls that the President Muhammadu Buhari suspended Onnoghen last week Friday and immediately appointed Muhammad as the Acting CJN. Onnoghen was accused of non-declaration of assets. Suspended Chief Justice of Nigeria, Walter Onnoghen, has filed a suit against the President Muhammadu Buhari-led Federal Government over his suspension. 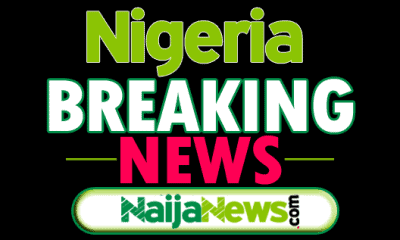 Naija News recalls that President Buhari suspended Onnoghen last week Friday and immediately appointed Tanko Muhammad as the Acting CJN. Onnoghen was accused of non-declaration of assets. A massive crowd of cheering supporters mobbed President Muhammadu Buhari as he arrived Aba, the commercial city of Abia State, southern Nigeria, in what was opposite of what the proscribed Indigenous People of Biafra (IPOB) led by Nnamdi Kanu had expected. Naija News recalls that the secessionist group had ordered its members in Abia state, where Kanu is from, to observe a sit-at-home on Tuesday (today) ahead of President Buhari‘s visit. The Archbishop of the Catholic Archdiocese of Abuja, Cardinal John Onaiyekan has today noted that the country is still suffering from the infection of the military rule that lasted for over three decades. He alleged that some supposedly repentant Democrats who are presently occupying political offices in the democratic systems are still operating with the mindset of military coup plotters, and that could be seen in their utterances and official engagements. The present ongoing impeachment plans by the Lagos State Assembly against Governor Akinwunmi Ambode has been linked to the desperate accusation by his adversaries that he is funding the campaign of Peoples Democratic Party (PDP)governorship candidate, Jimi Agbaje. A civil rights organization, Legislative Probity and Accountability (LPA) made this claim in a statement signed by its Chairman, Olu Fajana, today in Abuja. Governor Yahaya Bello has promised to sustain the execution of projects that have a positive impact on the lives of the people. This he made known in Lokoja at a dinner to mark his third year in office. The Governor recounted the circumstances surrounding his emergence as Governor three years ago, stressing that his administration had worked hard to ensure unity among the people whose lifestyle was once characterised by nepotism, sectionalism, discrimination and religious intolerance. Stuart Symington, United States Ambassador to Nigeria, has stated that Nigeria should ensure it gets everything right in the 2019 elections. He alleged that if Nigeria fails to do so, it would be disappointing other nations who were impressed by its feet in the 2015 elections. The All Progressives Congress, APC has been mocked by the Peoples Democratic Party, PDP over an alleged failed campaign in Owerri, Imo State today. Noting that the scanty attendance at rally shows that President Muhammadu Buhari has become a ‘general without a troop, the PDP said the situation was so bad that President Buhari had to ask Nigerians to vote for any candidate of their choice in the general election. President Muhammadu Buhari decision to suspend Walter Onnoghen as the Chief Justice of Nigeria has been supported by the national leader of the All Progressives Congress, Asiwaju Bola Tinubu today. Tinubu further blasted all those faulting the president’s decision, including Atiku Abubakar, Peoples Democratic Party presidential candidate, saying they do not know the difference between suspension and sacking.